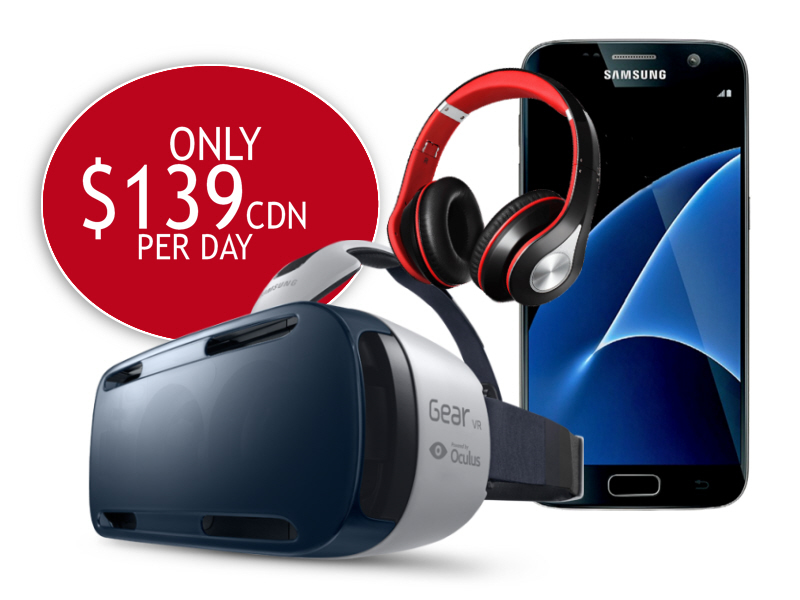 Rent our Samsung Gear VR Bundle for a fraction of the cost! If you’re looking to show your guests 360 VR content, rent our individual Samsung Gear VR Bundle today! WHAT IS INCLUDED WITH YOUR SAMSUNG GEAR VR BUNDLE? Please contact us today for availability for your next Event, Trade Show or simply enhance your VR experience.